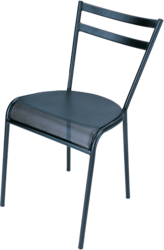 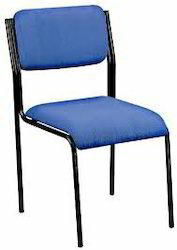 We are manufacturer of Visitor Chairs for our customers. 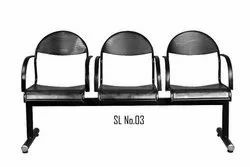 We welcome queries for Commercial & Household Furniture from South India region including Andhra Pradesh, Karnataka, Kerala and Tamil Nadu & cities like Bangalore, Chennai and Hyderabad. 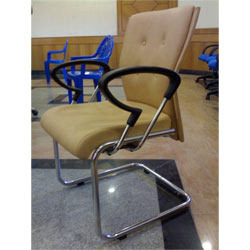 Seat Height From Floor 18"
We are the Leading manufacturer and supplier Of Arm less chair in Chennai,Tamil Nadu,Tndia.